Placing your cursor over each publication will give you information on that publication and details of where it is available from. 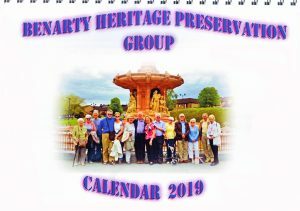 2019 Calendar costs £3 and is available from members, The Willie Clark Centre and Benarty Centre. 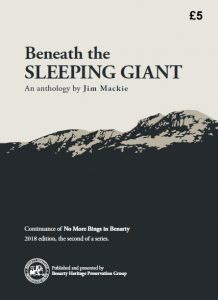 BENEATH THE SLEEPING GIANT – AN ANTHOLOGY BY JIM MACKIE (2017 Edition) Our first annual publication is based on the archived material from the collection of the late Jim Mackie, Ballingry. 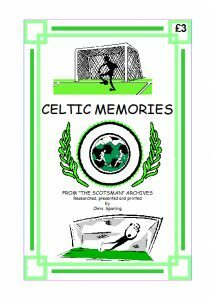 Topics in this publication include: Beyond No More Bings; Beneath The Sleeping Giant; The Rise of the Fife Coal Company in Benarty; Early Days; Entertainment; A Political Connection – John Clarke George; Archie Ferguson – His Life and Times as a Professional Footballer; Malcolm Duncan; Poets Past & Present; Away from the Miners’ Row; and, Benarty Memories. 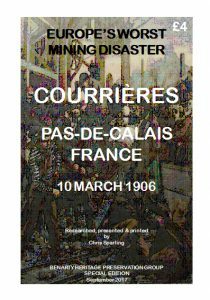 48 A4 page book. 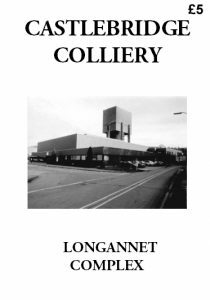 BENEATH THE SLEEPING GIANT – AN ANTHOLOGY BY JIM MACKIE (2018 Edition) Our second annual publication is based on the archived material from the collection of the late Jim Mackie, Ballingry. 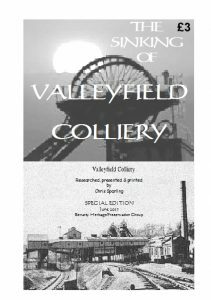 Topics in this publication include: Remembrances of a Previous Generation; Trams; Poems of Tommy Early; The Bingry Funeral; Lochore, Crosshill and Rosewell Collieries; Granny Remembers; Women on the Mary Pit Picking Tables; Life in Waverley Street; An Old Miner Remembers; ‘The Mary’ Made Lochore; Ballingry Church Rededication; Glencraig Colliery ’26; Glencraig Colliery Explosion, 6th December 1953; The new Catholic Church of St. Bernard’s’ Legacy left by Benarty Heritage Group; and, Putting history in the picture. 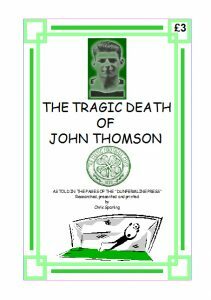 48 A4 page book. 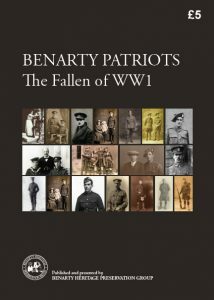 BENARTY PATRIOTS – THE FALLEN OF WWI This publication would not have been possible without the meticulous research and outstanding input of Mr David Blane, Military Researcher for the Benarty Heritage Preservation Group. 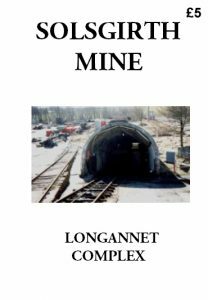 The book provides some closure about the young men of Benarty who made the ultimate sacrifice in World War One. The book lists the fatalities and their service number, rank and regiment from the first entry, Andrew Adam, to the final entry, Henry Young. 48 A4 page book. THE CROSSHILL CENSUS OF 1911 Complete documentation, street-by-street, of individuals recorded in the National Census of 1911 while resident in Crosshill. 52 A4 page book. 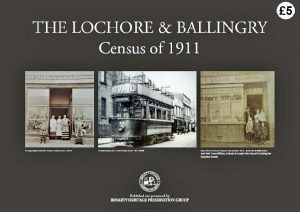 THE LOCHORE & BALLINGRY CENSUS OF 1911 Complete documentation, street-by-street, of individuals recorded in the National Census of 1911 while resident in Lochore and Ballingry. 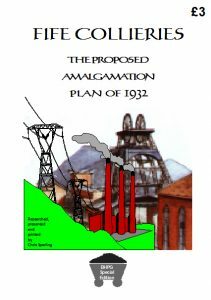 120 A4 page book. 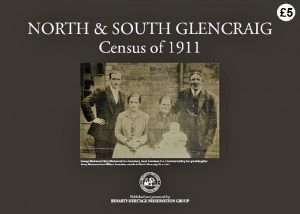 THE NORTH & SOUTH GLENCRAIG CENSUS OF 1911 Complete documentation, street-by-street, of individuals recorded in the National Census of 1911 while resident in North & South Glencraig. 106 A4 page book. 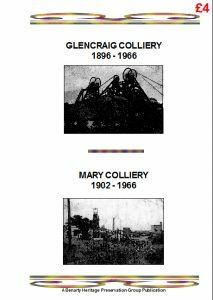 GLENCRAIG AND MARY COLLIERIES TRIFOLD BROCHURE Features: Glencraig Nos. 1, 2 pits’ Mary Nos. 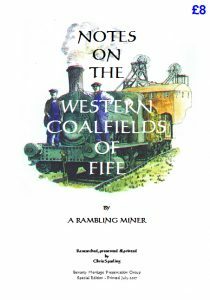 1,2 pits; William Telfer, Wilsons & Clyde Coal Company; Charles Carlow, Fife Coal Company; pits in the Benarty area; site of Glencraig Colliery; Mary No. 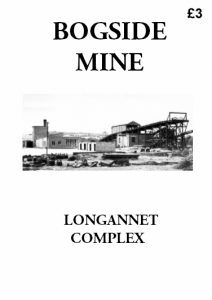 1 pit; map of pit locations; Glencraig House; The Happy Lands film; checks from the Mary and Glencraig pits; Chapel Farm and the burning bing; Clune Terrace and the Glencraig Colliery bings; Glencraig village; the monuments at Lochore Meadows Park; end of mining image. 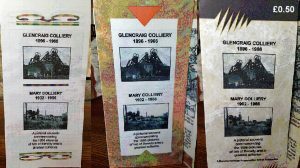 GLENCRAIG COLLIERY 1896-1966 TRIFOLD BROCHURE Features: Glencraig Nos. 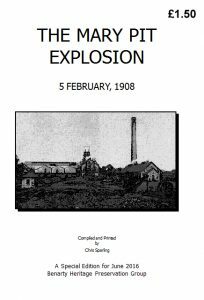 1, 2 Pits; Mr W. H. Telfer; site of the pits; Glencraig House; sketch map; father and son at coalface; Wilsons & Clyde advert; The Happy Lands film; colliery checks; The Edward Medal awarded to James Simpson in May 1918; Fife Collieries plate; end of mining image. 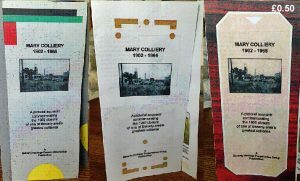 MARY COLLIERY 1902-1966 TRIFOLD BROCHURE Features: Mary Nos. 1, 2 pits; Mr Charles Carlow; sketch map of pit locations; Harran Hill view; a bell pit; bell pit location on Harran Hill; Mary No. 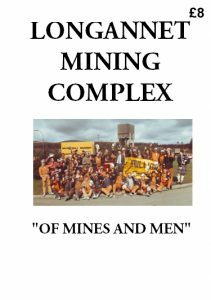 1 pit; The Happy Lands film; a colliery check; Chapel Farm and burning bing; Ballingry township; children on Gala Day; mining structures at Lochore Meadows Park; end of mining image.